If you think you or a loved one is experiencing a medical emergency, call 9-1-1 right away. 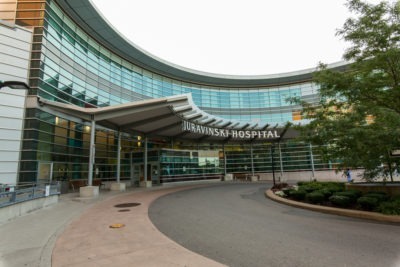 Hamilton Health Sciences operates three emergency departments in Hamilton and one in Grimsby. Our emergency teams care for patients from across the region with serious and life-threatening conditions. 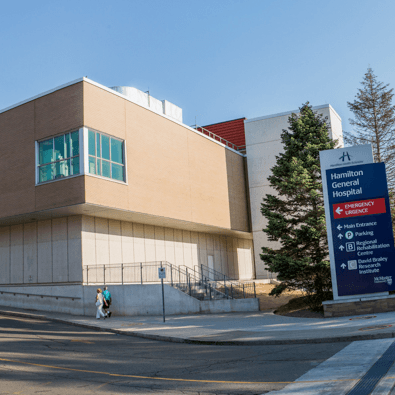 Emergency departments receive ambulances and walk-in patients. They are staffed by doctors, nurses, and many other healthcare professionals who are trained in emergency care. Please note: Our emergency departments experience high volumes of patients who are treated in order of urgency, not by arrival time. Please be patient. If your health concern is not an emergency, consider visiting an urgent care centre or making an appointment with your family doctor. 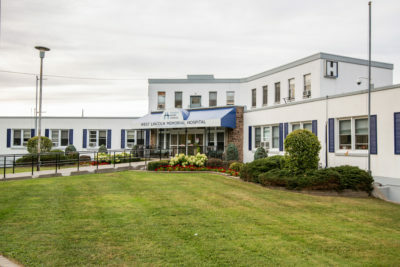 Learn more about your healthcare options at NeedADoc.ca. All emergency departments are open 24 hours, 7 days a week. An emergency is a life-threatening illness or injury. If you think you’re having a medical emergency, call 9-1-1 right away. If you’re experiencing an illness or injury that isn’t an emergency but can’t wait for an appointment with a family doctor, an urgent care centre is a good option for you. NeedADoc.ca: Learn about your healthcare options in Hamilton. Your Healthcare Options: Learn more about your healthcare options in Ontario on the Ministry of Health and Long-Term Care’s website. Telehealth Ontario: Call for free access to a registered nurse who can answer your general health questions 24 hours a day, 7 days a week. Call 1-866-797-0000, or TTY: 1-866-797-0007.